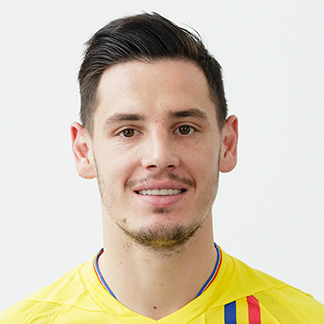 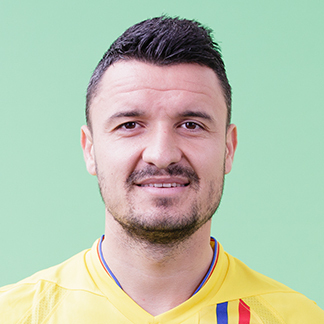 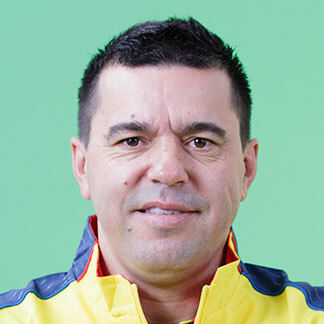 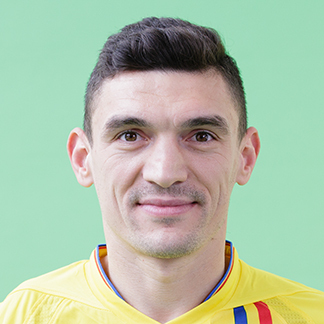 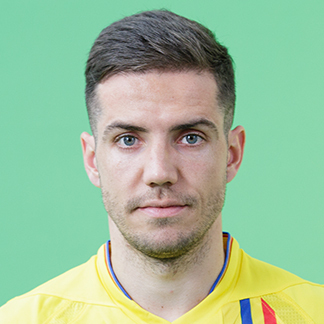 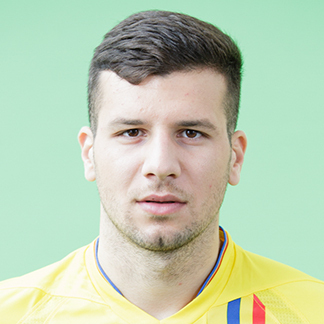 Watch the George Ţucudean goal which gave Romania a winning finish in Group C4. 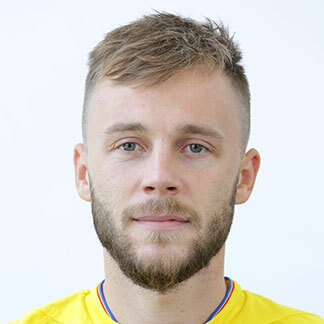 Sweden pipped Russia to promotion while Scotland, Serbia and Kosovo also went up and Finals hosts Portugal drew. 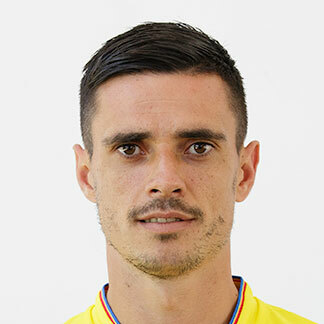 xWatch the goals that kept Romania's promotion hopes alive in League C.
Portugal are the first team to reach June's Finals after a draw with Italy while Sweden sent Turkey down. 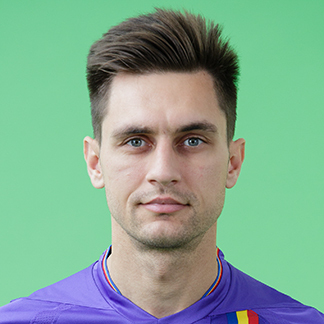 Watch the best of the action as Romania earned a point despite playing half the match with ten men. 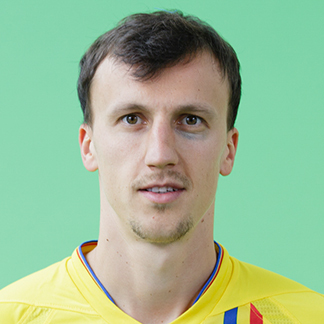 A last-gasp Italy winner sent Poland down from League A while Russia are close to replacing them after beating Turkey. 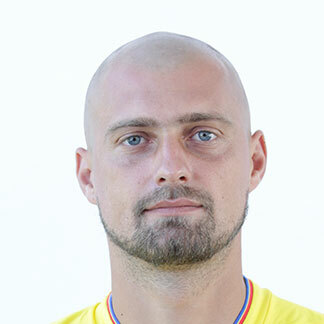 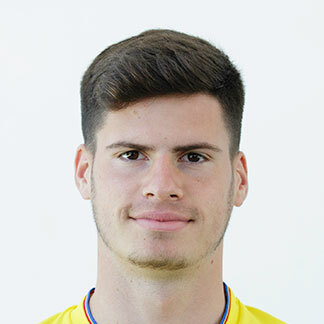 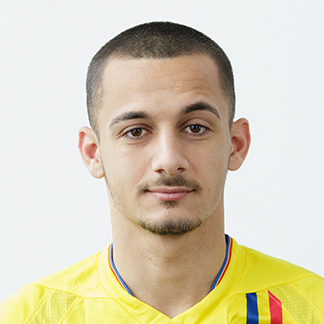 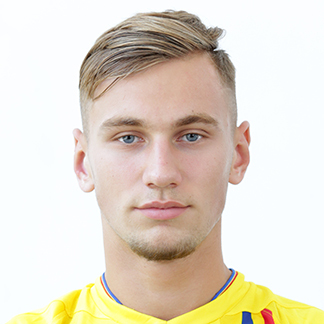 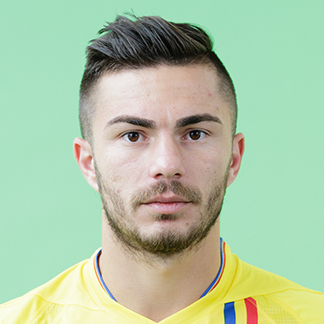 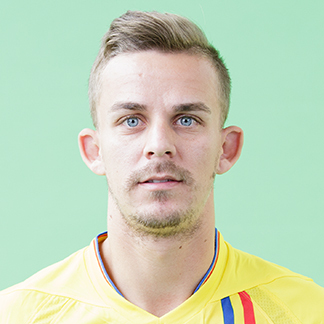 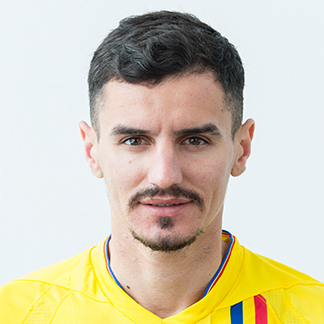 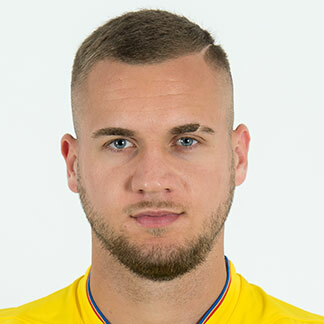 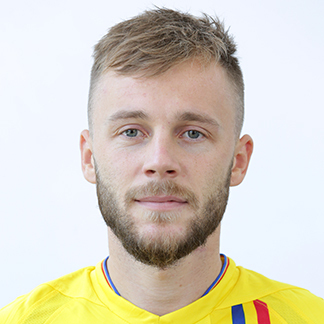 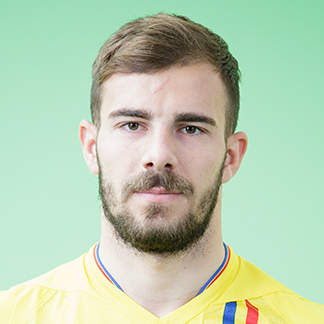 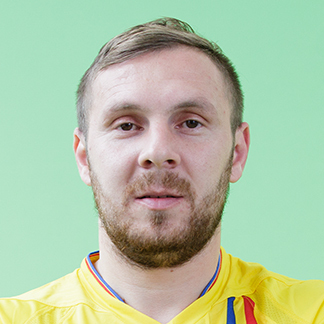 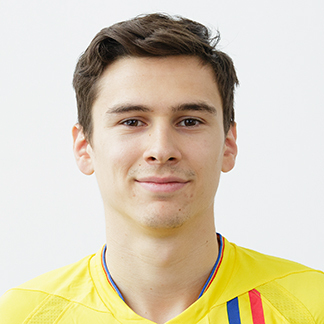 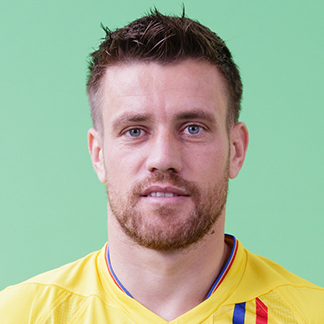 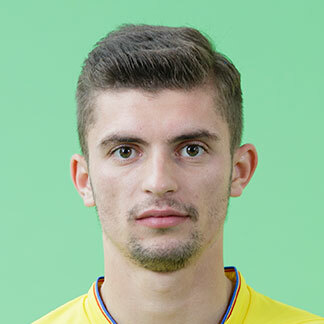 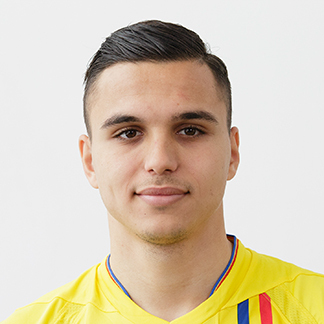 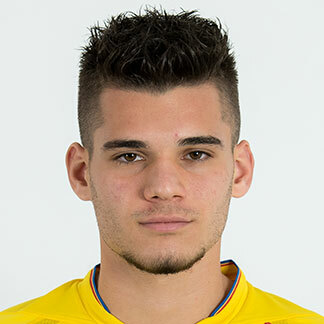 Alexandru Maxim scored an excellent late winner as Romania edged Lithuania. 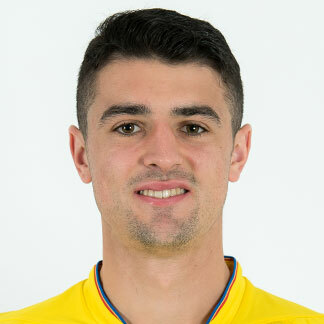 Portugal prevailed 3-2 in Poland to open up a five-point lead in their group while Russia could not find a way past Sweden. 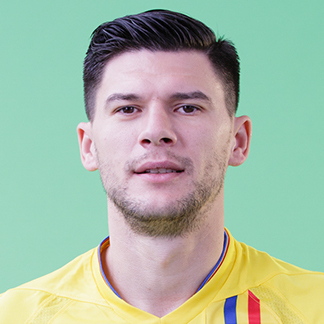 Watch all of the goals as the points were shared in Belgrade. 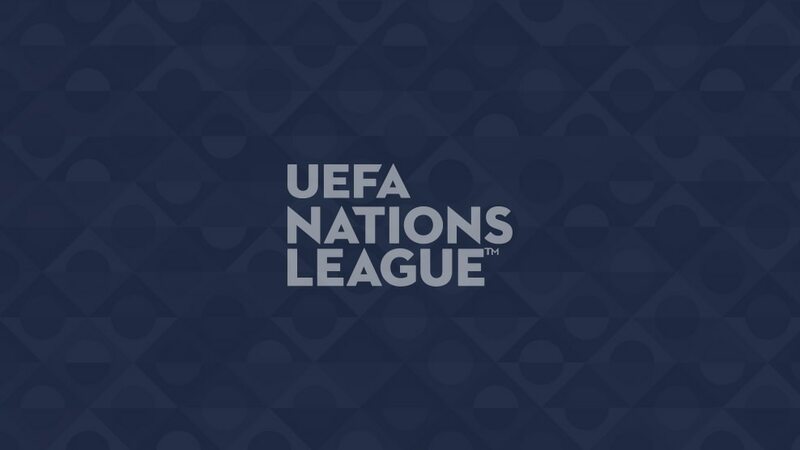 Portugal defeated Italy on a night when Turkey rallied late to beat Sweden and Kosovo made history. 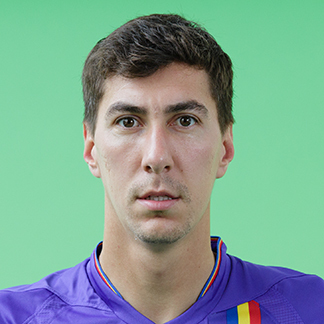 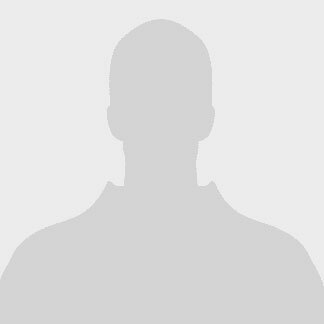 Watch the best of the action from the League C clash in Ploiesti.